The Ravestijn Gallery is proud to present the return of Vincent Fournier and his series Space Utopia in its new gallery. 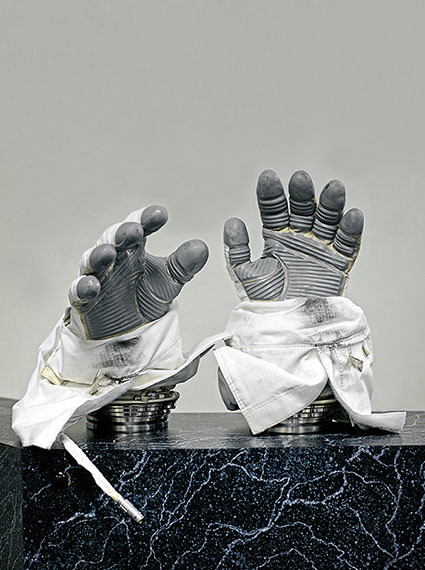 Space Utopia collects over a decade of Fournier’s work surrounding space exploration on earth. 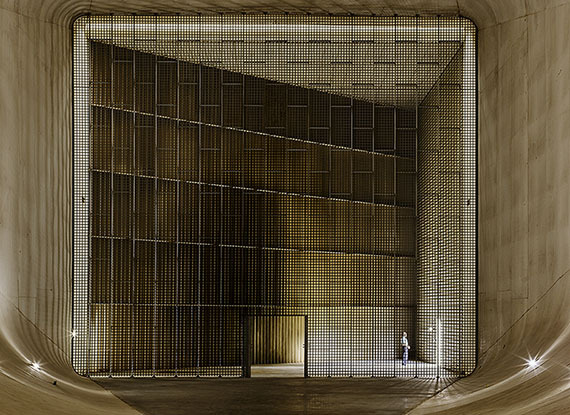 Evoking a tenacious nostalgia toward the science fiction of the twentieth century, his photographs reflect on international space travel over generations. 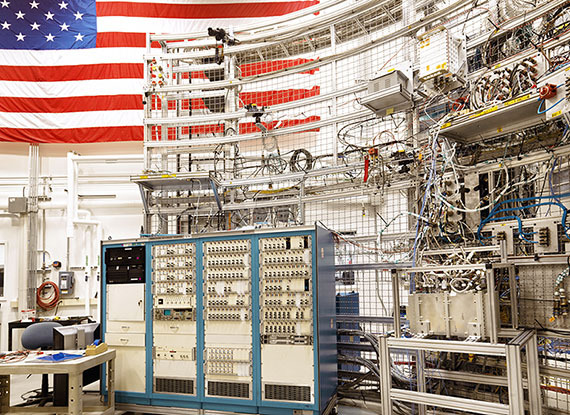 His latest work consists of several NASA Space Centers (including Houston and Cape Canaveral) and presents the world’s most powerful rocket, SLS, which will launch astronauts in the agency’s Orion spacecraft on missions to an asteroid and eventually to Mars. Such images remind us of a time when space was still an unknown territory; a time when the race for discovery was broadcasted worldwide in black and white. Through his eerie perspective, and sometimes humorous approach, Fournier connects these romanticised memories of the past to both the present and the possibilities of the near future - exactly 50 years after ‘one small step for man’ landed on the moon. 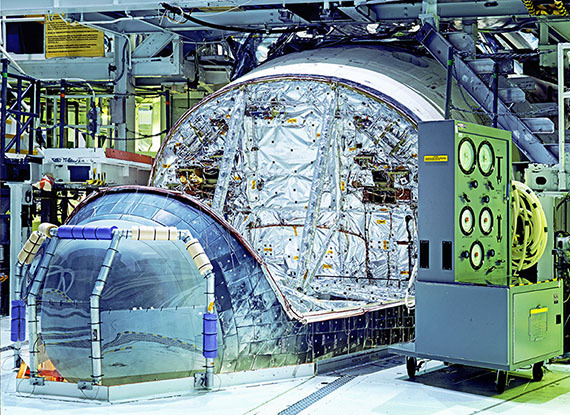 Fournier has had unparralled access to various NASA space and research centers alongside facilities such as the European Space Agency (ESA), the Russian space agency (Roscosmos) and the European Southern Observatory (ESO). Thus, Space Utopia not only reflects his own artistic interpretation of these space programs, but also acts as a documentation of the way humans approach outer space and adds a question mark to our utopian view on space travel as real life science fiction. 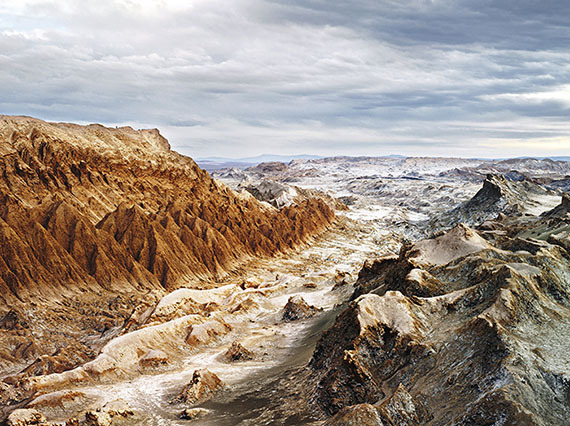 Vincent Fournier is a French fine art photographer exploring significant utopian and futuristic stories. Fournier was born in 1971 in Ouagadougou, Burkina Faso, where he spent the first five years of his life before moving to France. He earned degrees in sociology and visual arts before studying photography at the National School of Photography in Arles. His works can be found in the permanent collections of the Metropolitan Museum of Art (MET) in New York, the Centre Pompidou Paris, and the LVMH Contemporary Art collection, among others. Space Utopia has received the support of National Geographic, Wired, Wallpaper*, and Museums such as the Mori Art Museum in Tokyo, ArtScience Museum in Singapore and Modern Art Museum in Bologna. 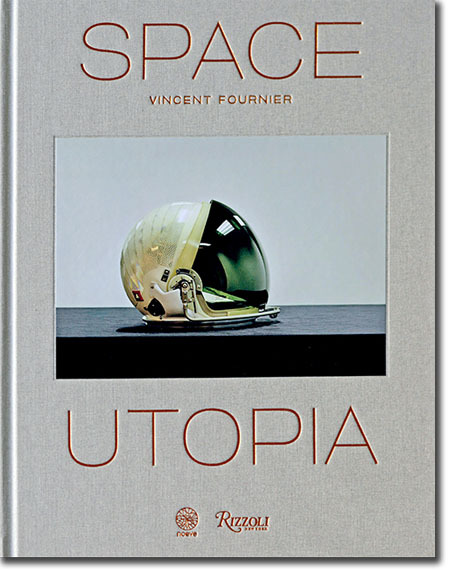 Space Utopia will be will be accompanied by an exclusive book with the same title, published by NOEVE Paris and Rizzoli New York, available at the gallery. Collector's edition: Inspired by the anechoic chamber used in space facilities to simulate the silence of space, the Anechoic box is a genuine artwork. This monolith, a both tribal and technologic totem, is edited in 150 copies only. with the same title, published by NOEVE Paris and Rizzoli New York, available at the gallery.